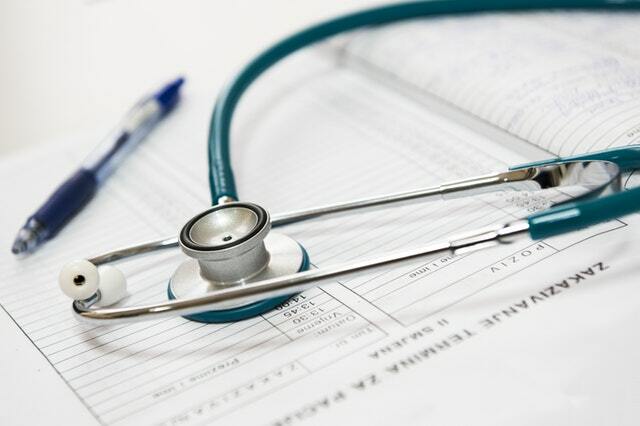 In order to file a Medical Malpractice lawsuit in Elk Grove Village, Illinois, you are required to produce a sworn statement by a qualified medical expert (after reviewing the pertinent medical records) which states that the medical provider committed malpractice. This statement must conclude that “with reasonable medical certainty, the action or inaction of the defendant was the cause of damage to the plaintiff.” To speak privately with a lawyer call us today at (847) 566-8623. If you have been injured due to the negligence of a medical provider (doctor, hospital, nurse, etc) you need to contact The Law Offices of John M. Borcia and speak to one of our Elk Grove Village medical malpractice attorneys. We have the experience and resources to successfully prosecute all types of Medical Malpractice claims.